Gnome 3.20 was released on March 23th, it took 6 months of development and the work of 837 contributors and includes 28.933 changes! This version is named Delhi recognizing the efforts of the team Asian Gnome team. The date was delayed from March 20th (which would have been perfect!) to March 23th for reasons unknown to me. 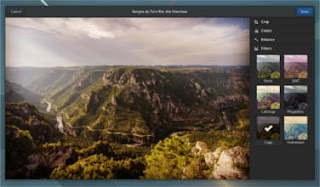 Gnome photos receives a huge update. 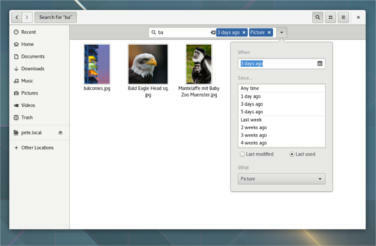 The file manager is also updated and refined. There is more to find out, like the new map application, the enhanced web browser, or the fonts! Check out the details from here. How to get this awesome release? Share this post with your friends and family, and if you tried it give us your feed back!